We all love to read stories. But what if you could act them out as well? You’d get to enjoy them in a whole new way. Great idea! 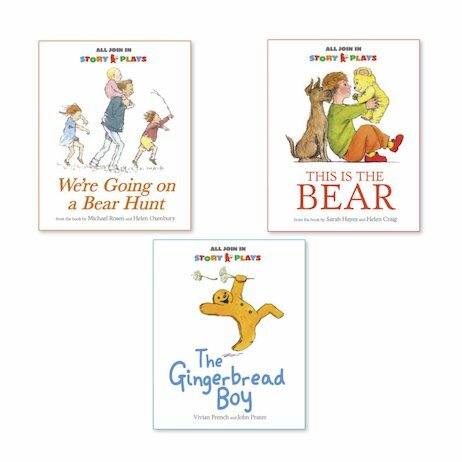 Well, the Story Plays series has made it super-easy for you to do that, by turning best-loved picture book classics into simple plays for four voices. A great way to share stories and practise your reading with friends – at home, at school or anywhere else you like. Are you ready to make some noise?